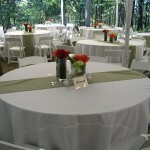 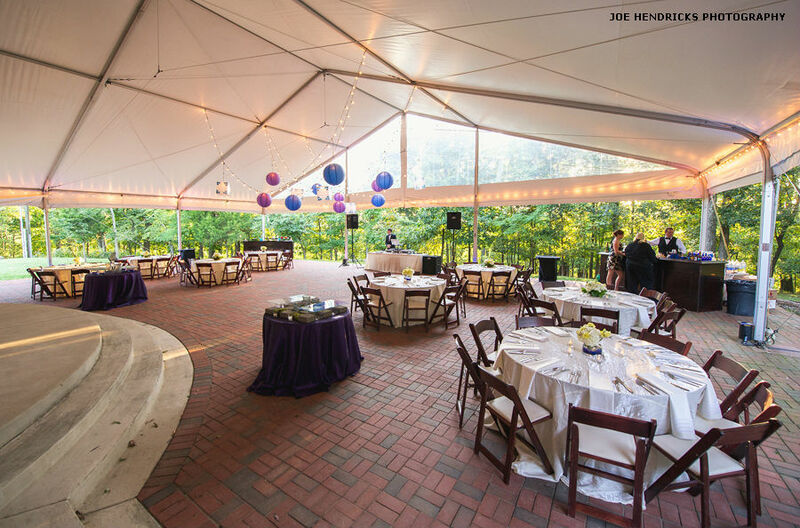 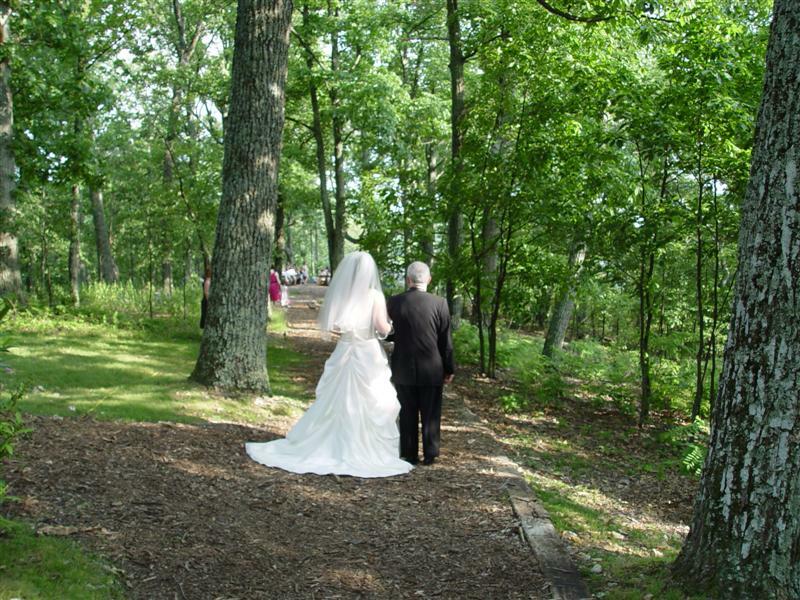 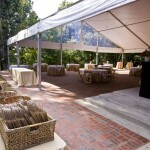 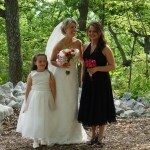 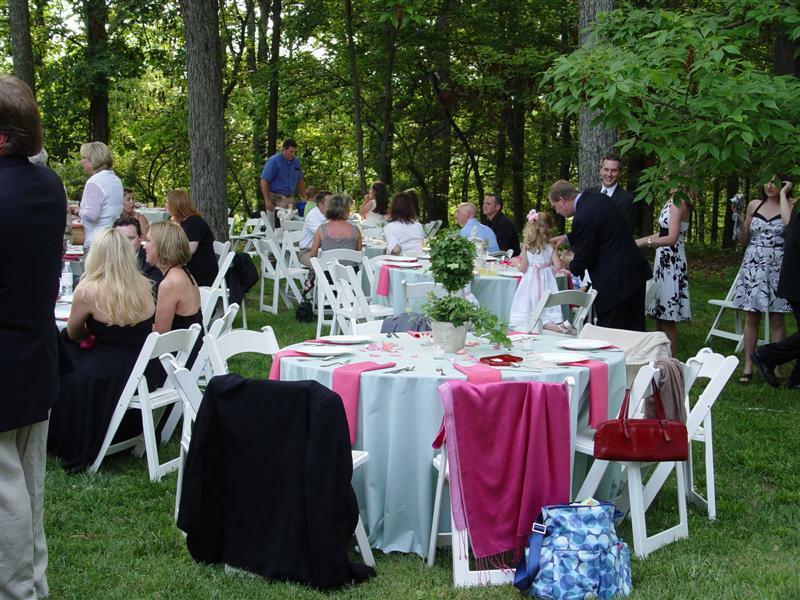 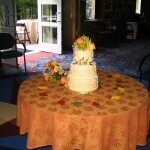 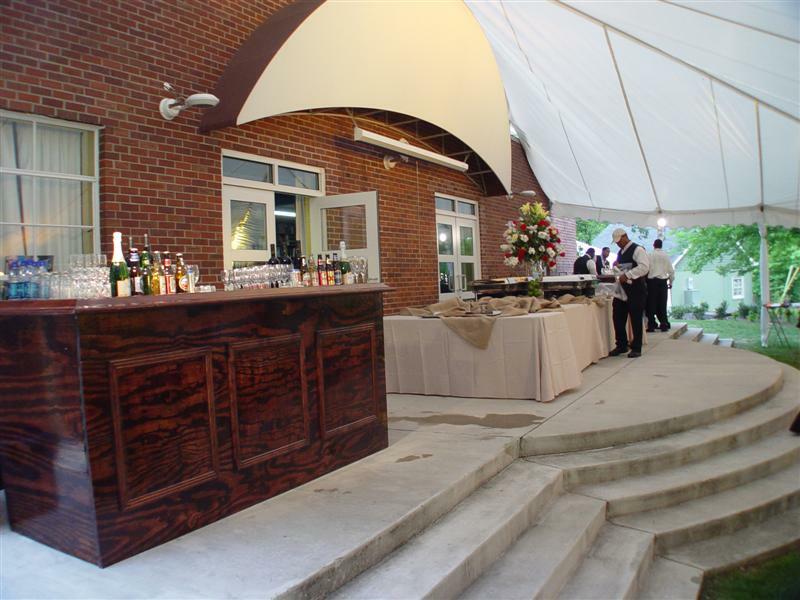 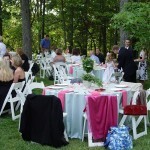 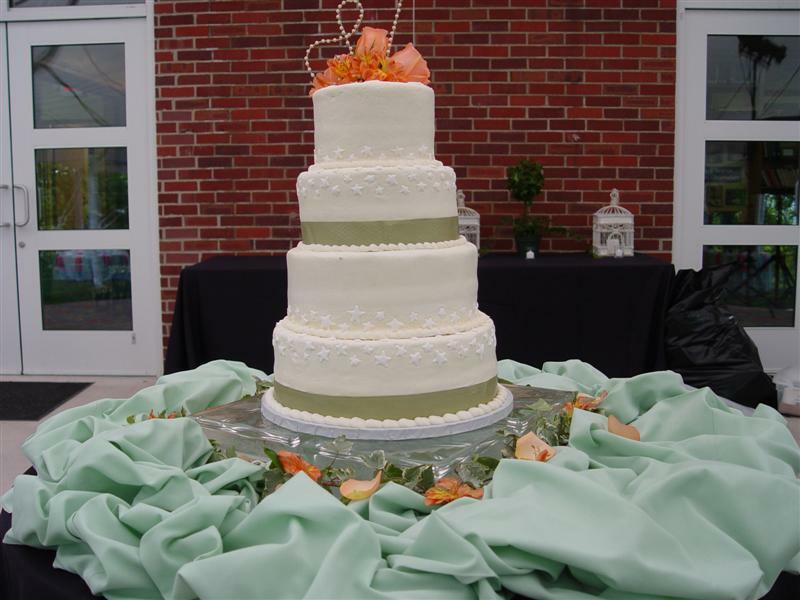 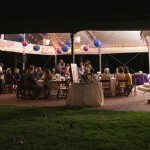 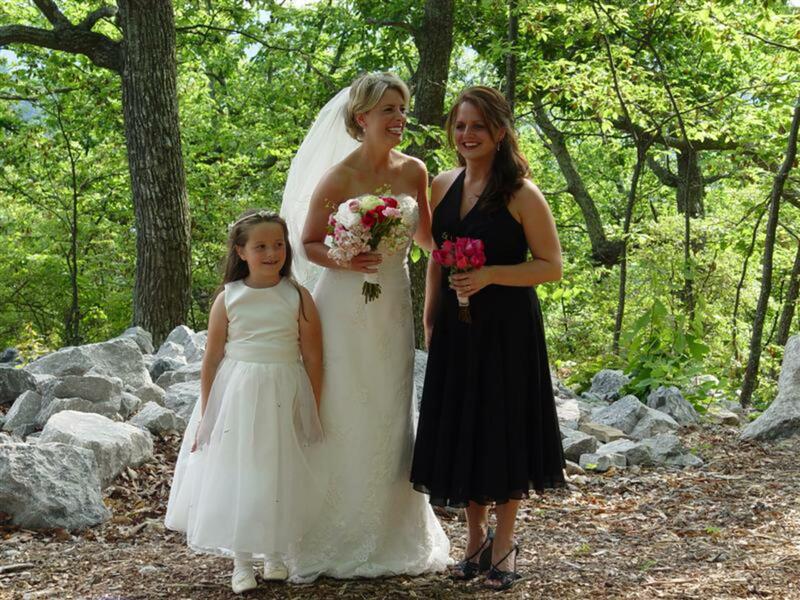 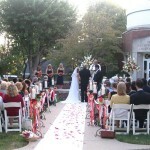 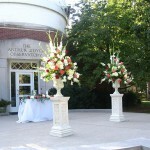 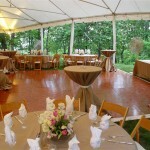 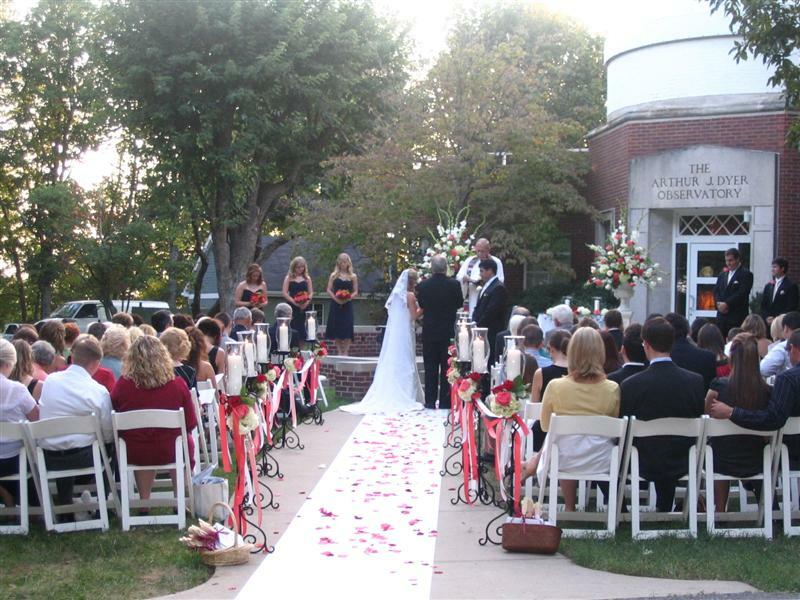 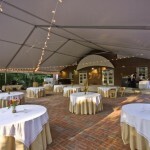 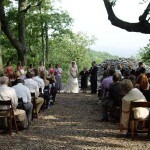 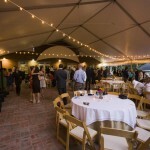 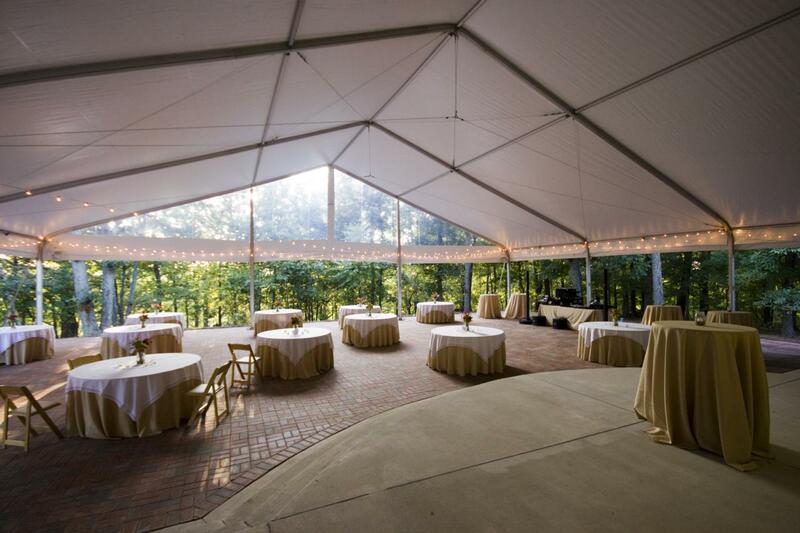 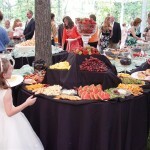 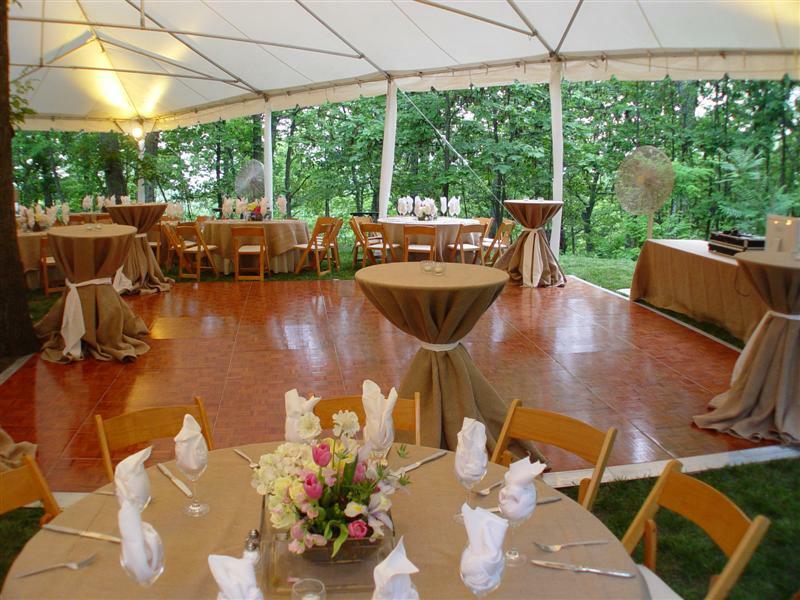 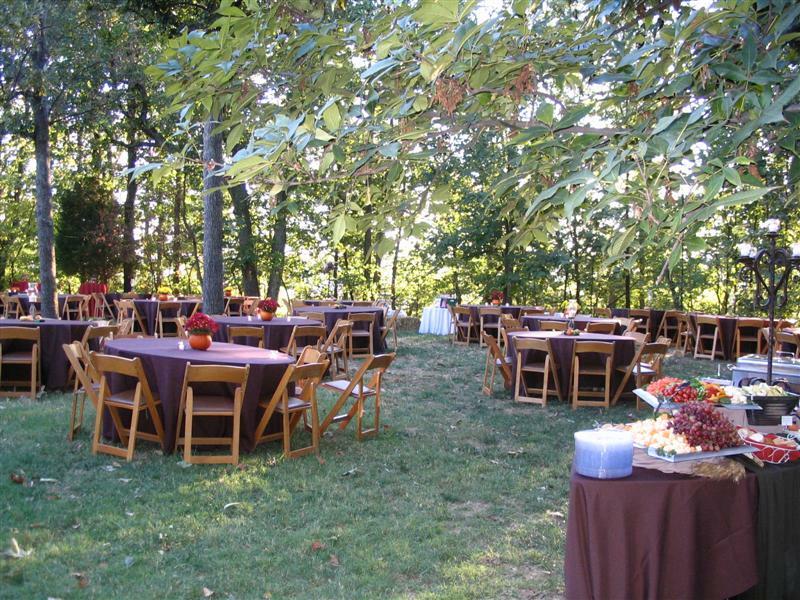 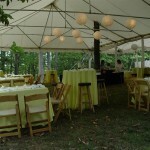 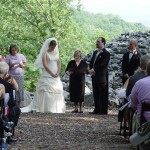 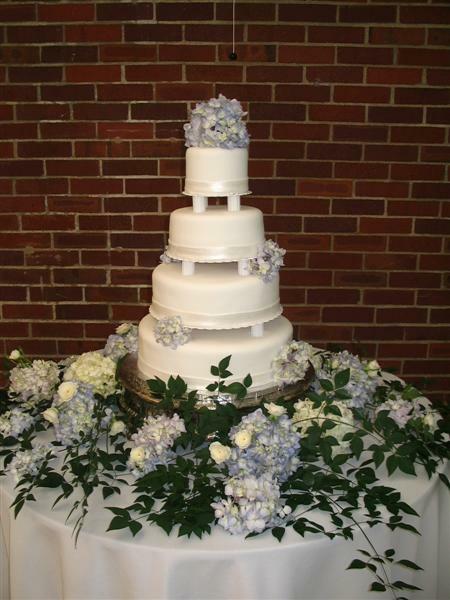 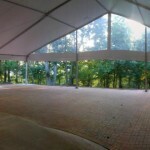 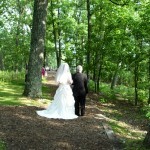 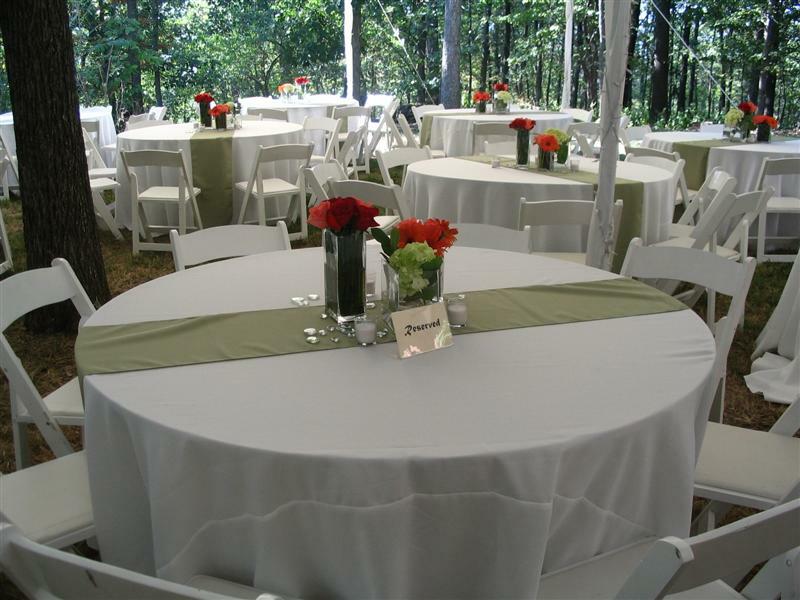 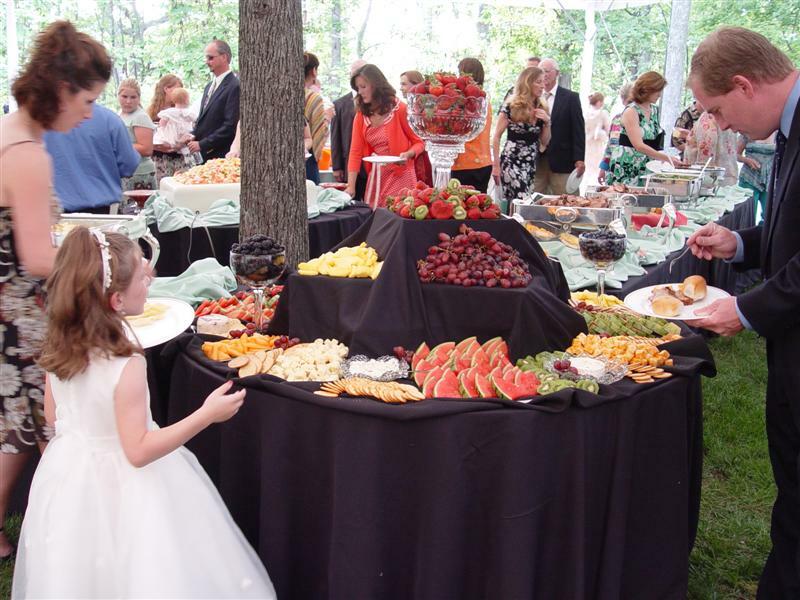 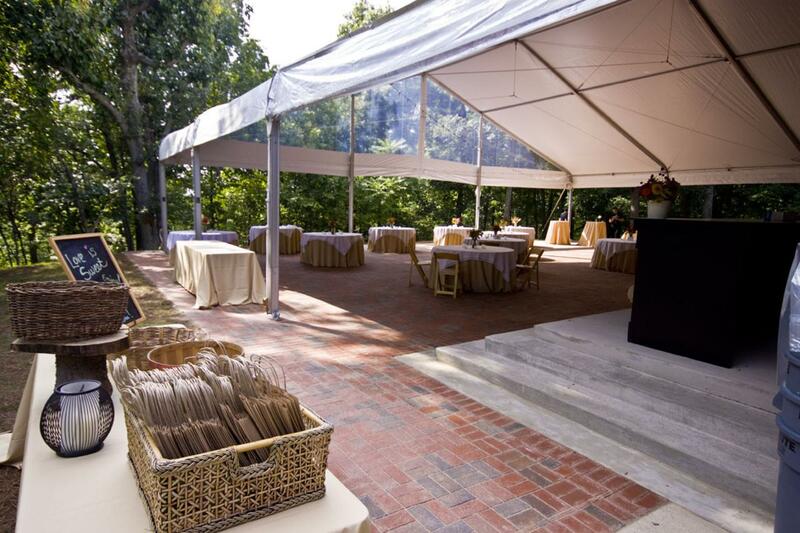 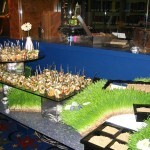 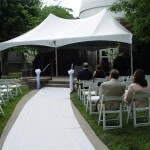 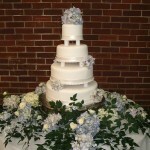 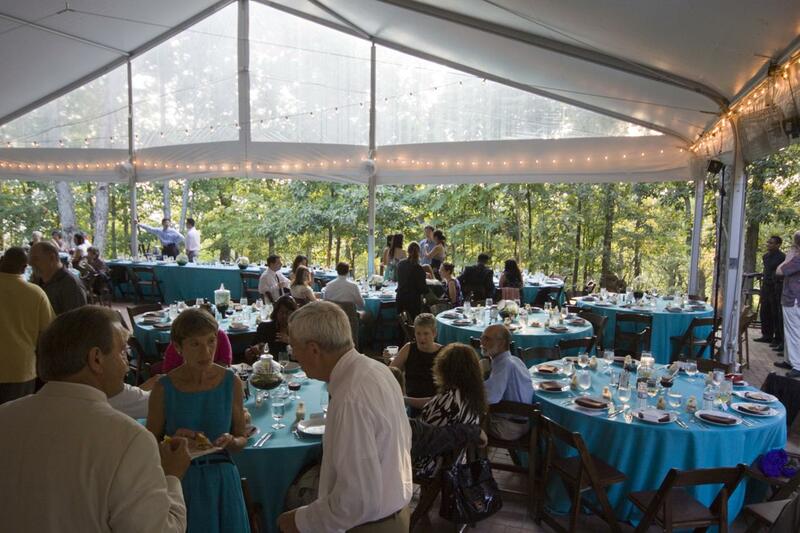 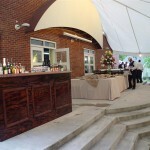 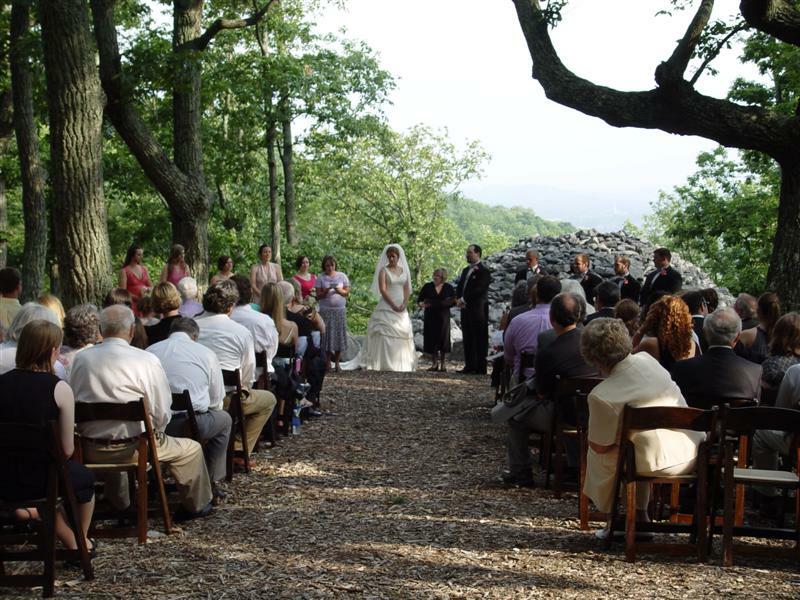 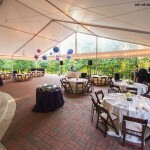 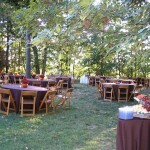 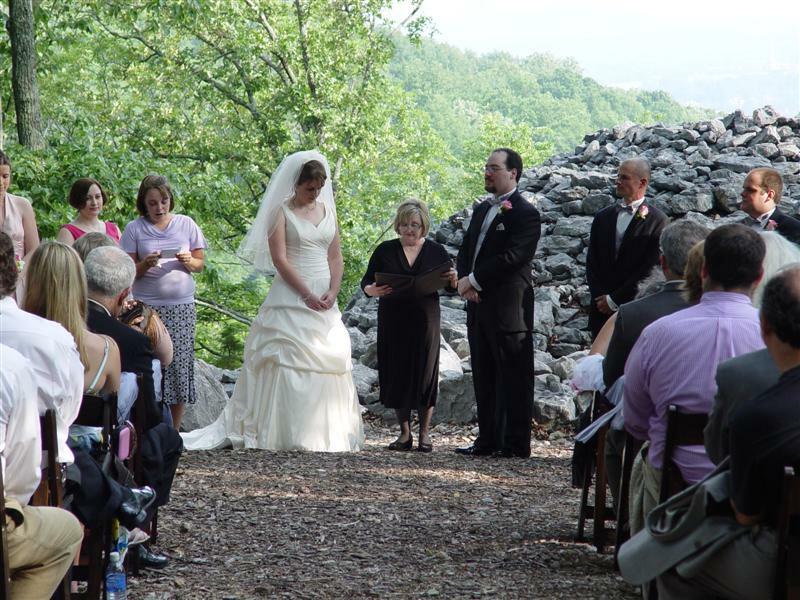 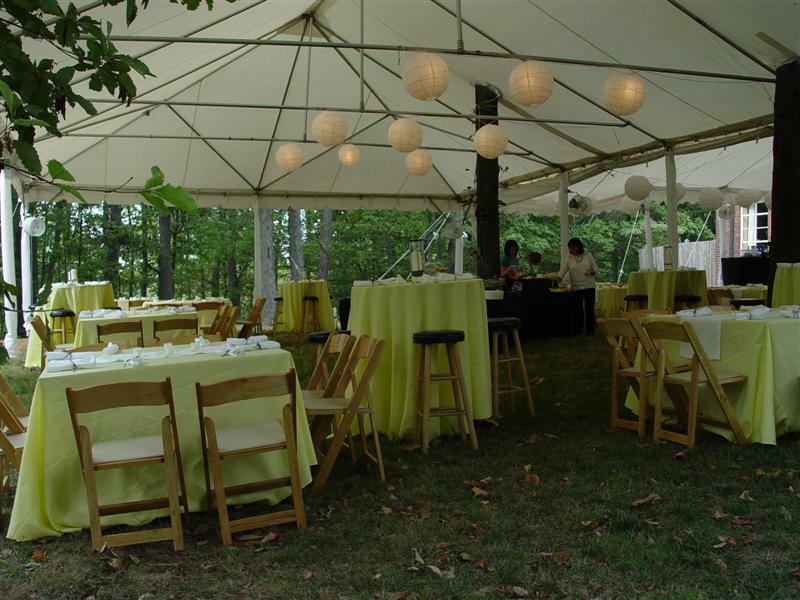 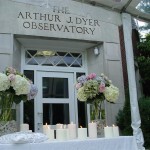 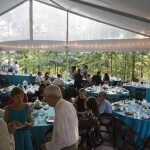 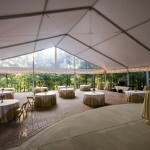 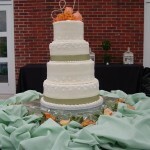 The Dyer's 9 acres provide many possible backdrops for your event. 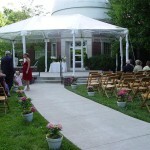 Pictured is the lawn and front patio of the Observatory. 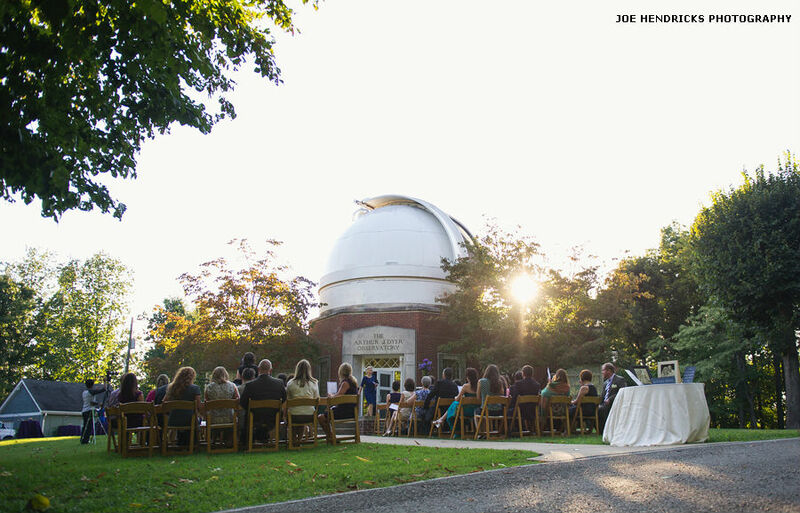 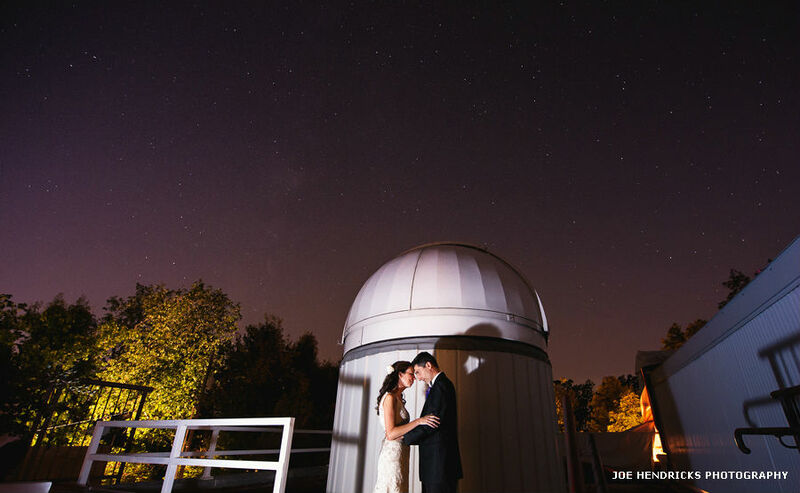 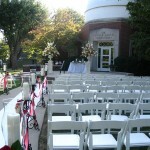 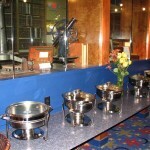 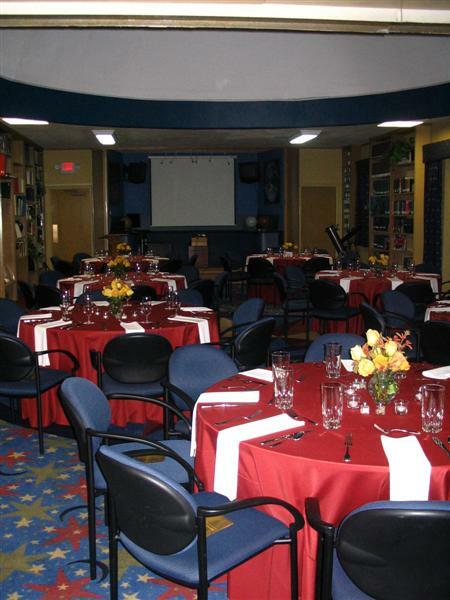 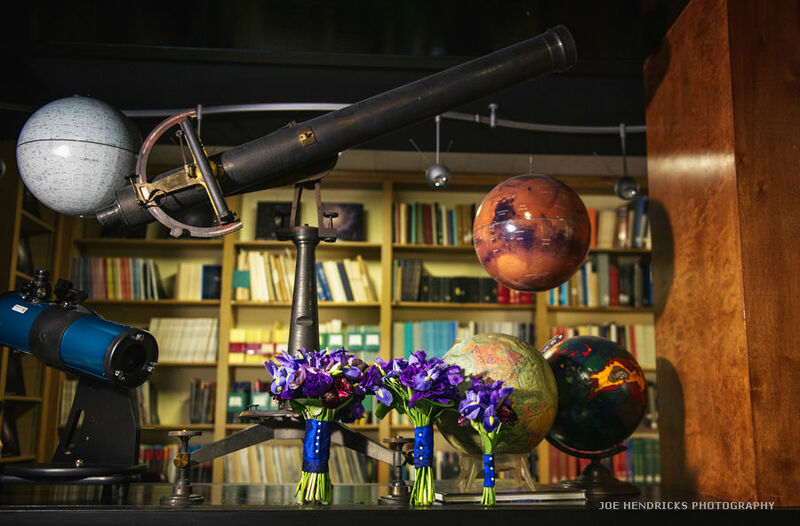 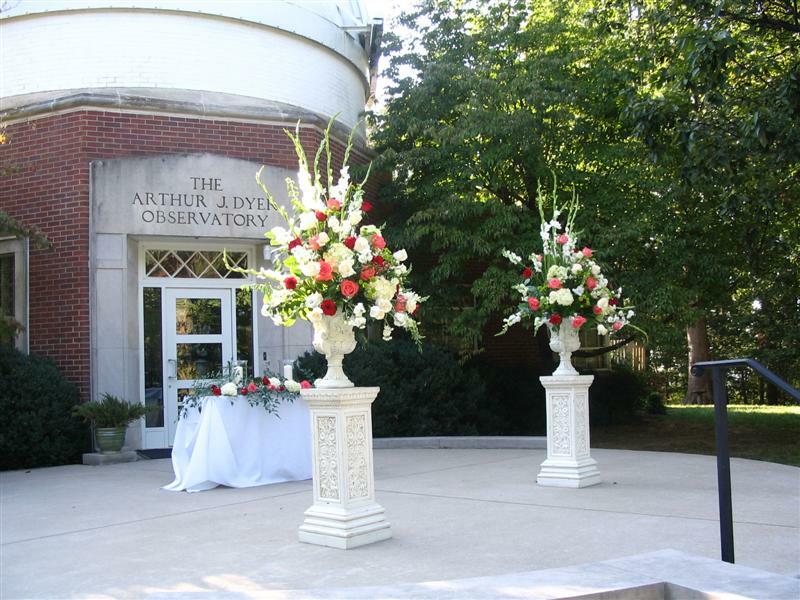 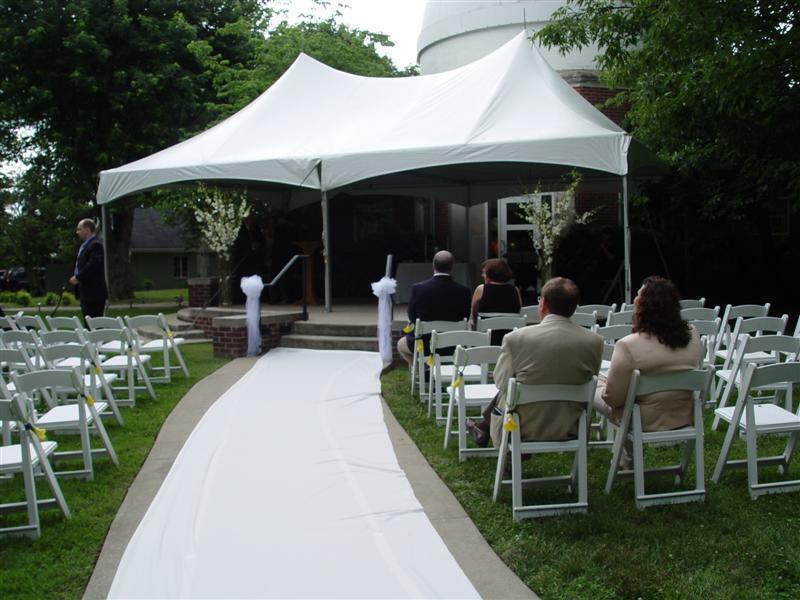 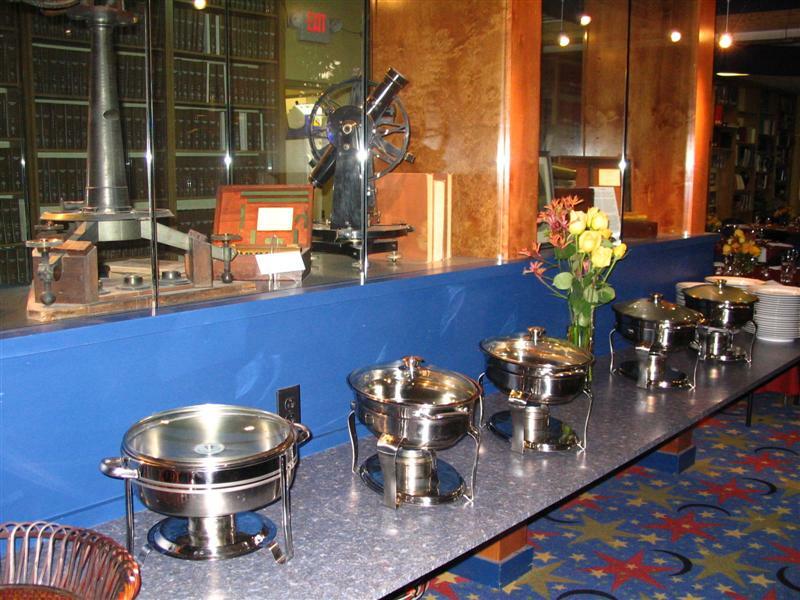 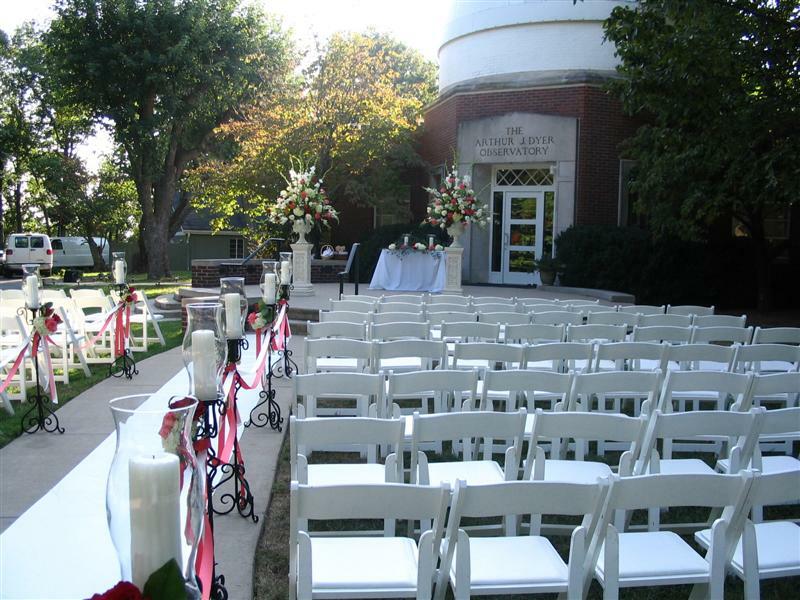 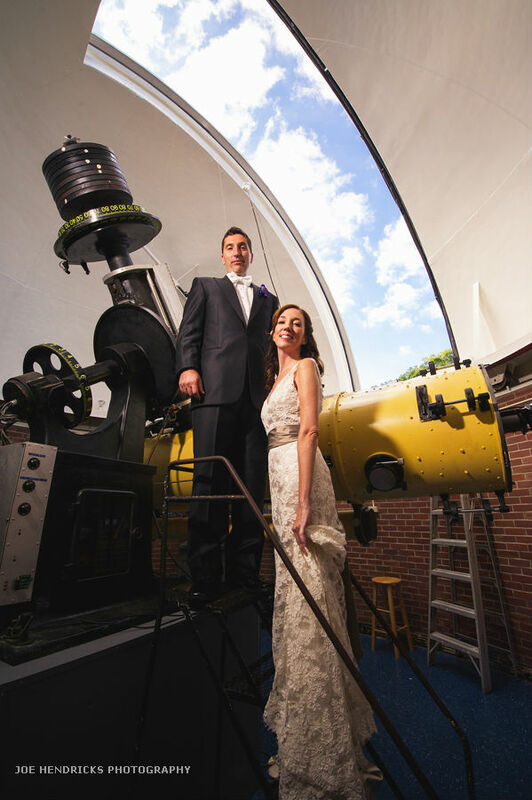 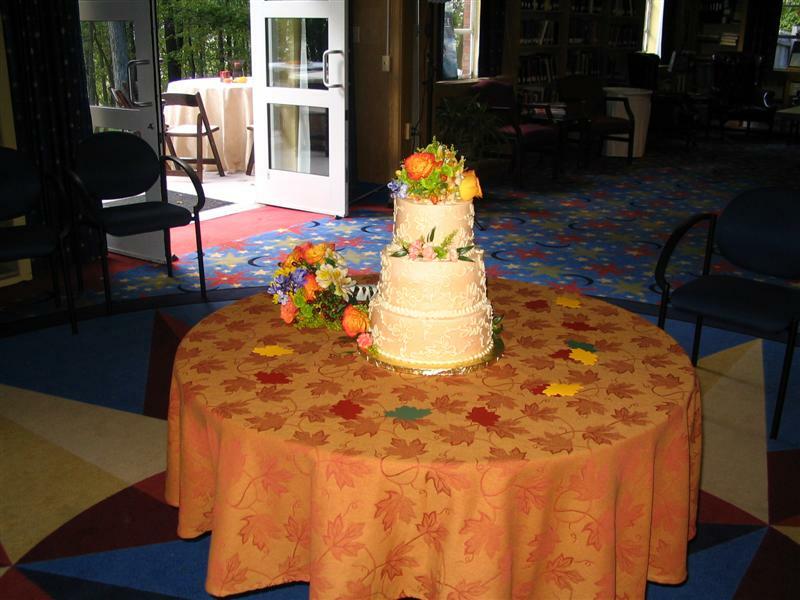 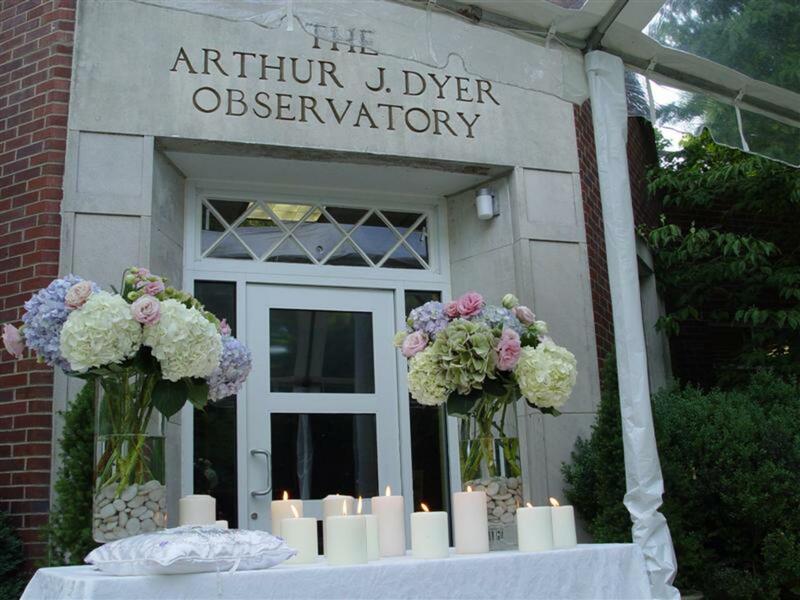 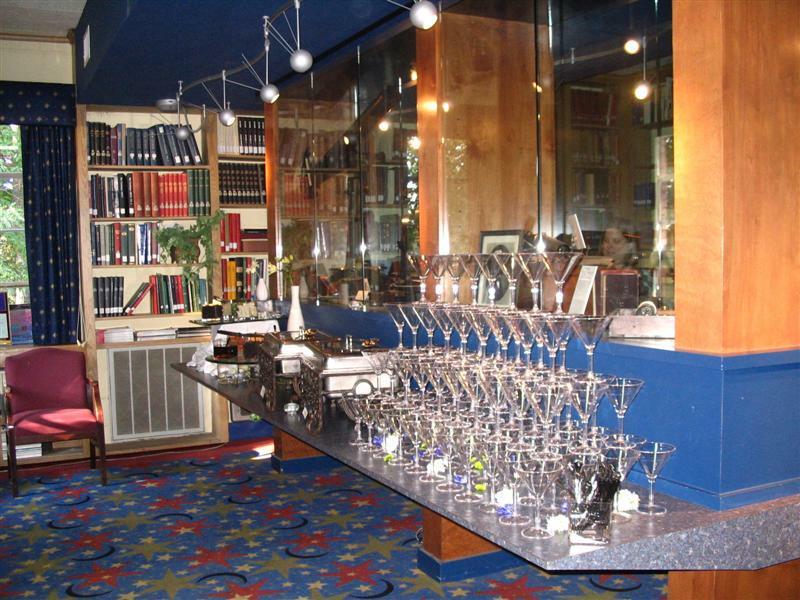 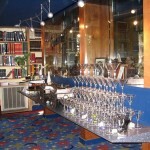 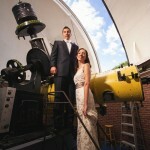 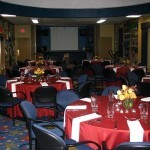 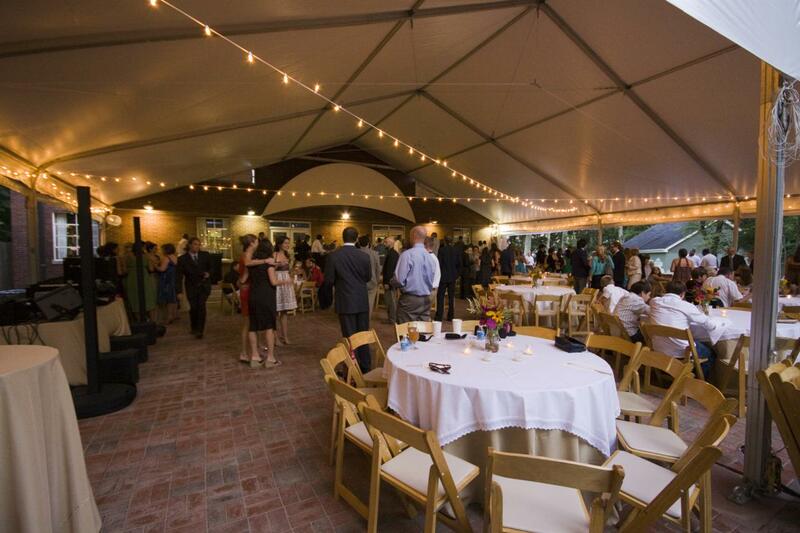 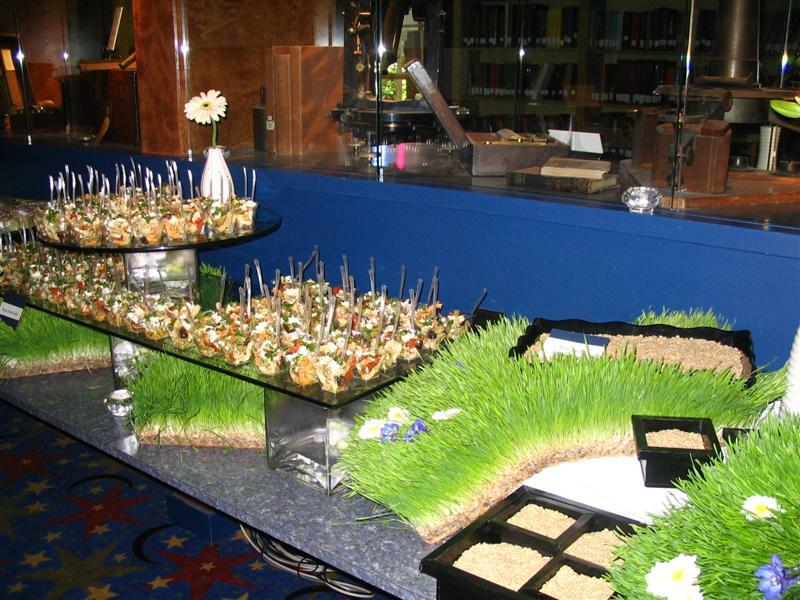 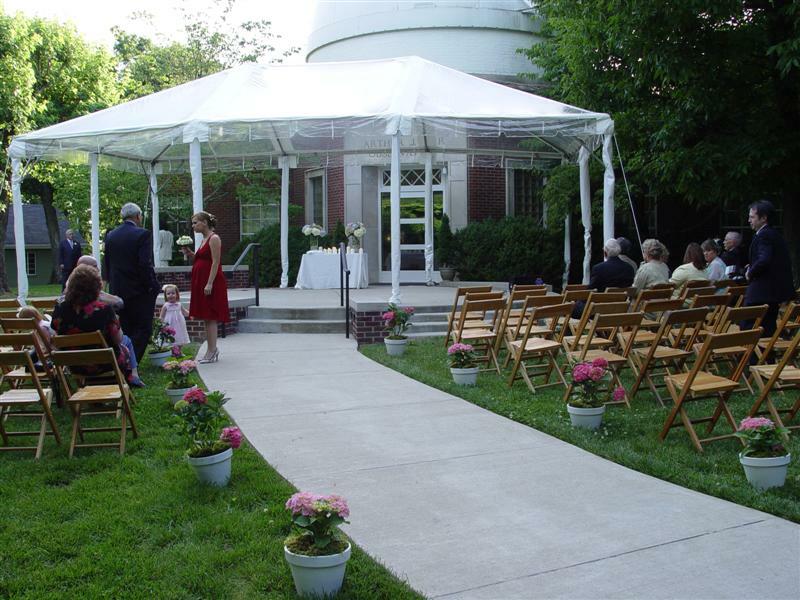 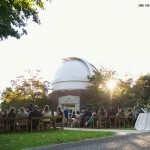 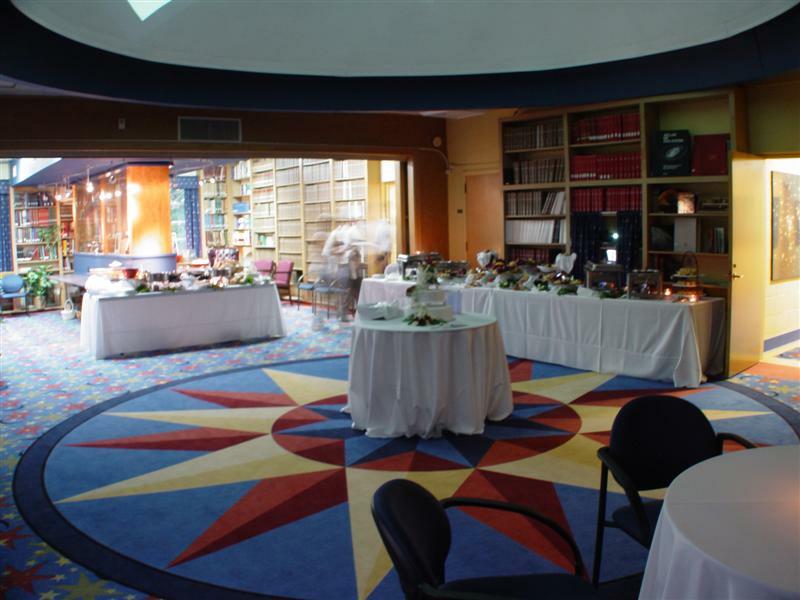 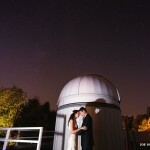 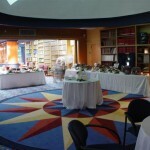 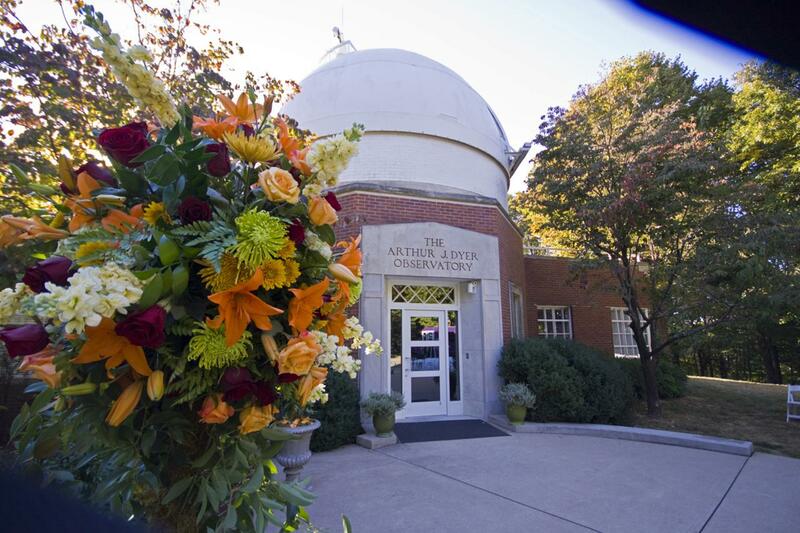 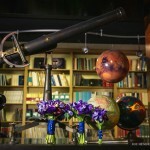 You and your guests will have access to the Seyfert Telescope dome during your event. 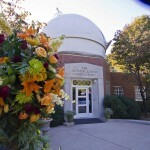 We will provide an astronomer upon request. 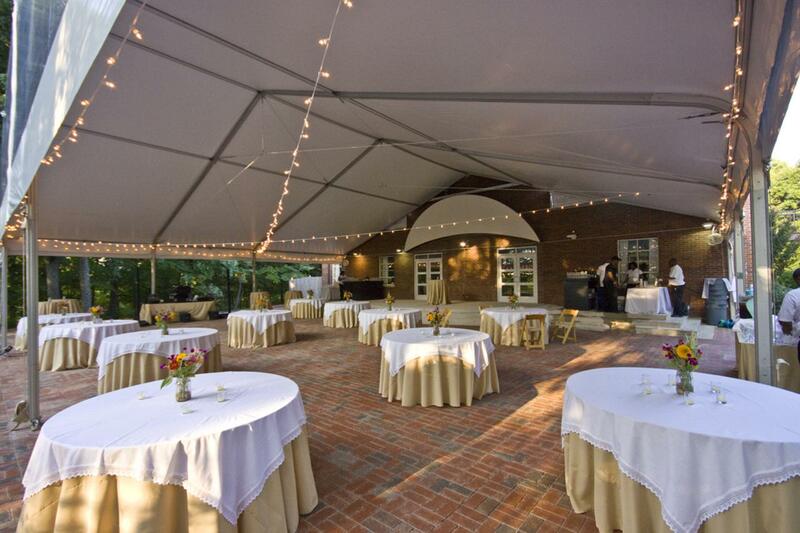 The back patio with permanent tent.